This beautiful truffle cream is made in the famed truffle village of Piobesi d'Alba, Italy. 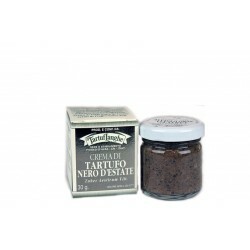 Sumer black truffles (Tuber Aestivum vitt.) 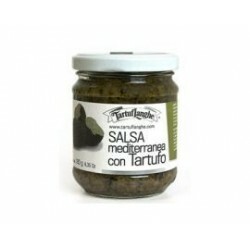 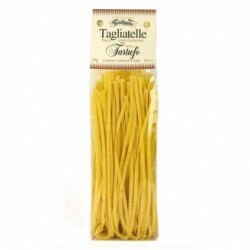 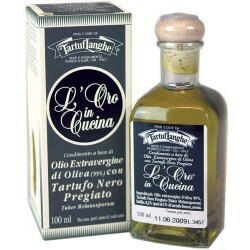 are grated and blended with a dash of olive oil into a delicious sauce! 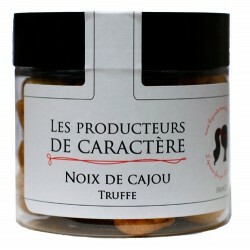 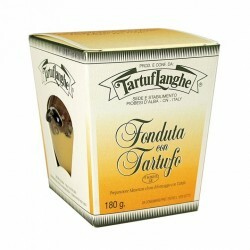 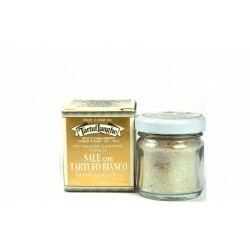 Enjoy this truffle cream and have a beautiful sensorial experience! 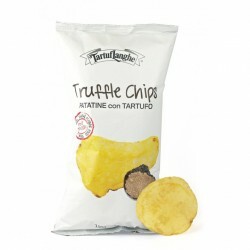 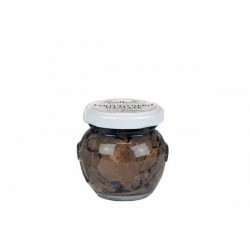 Summer black truffles (Tuber aestivum vitt) (99%), olive oil aroma. 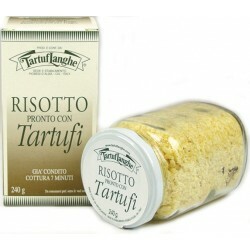 Truffle cream is the perfect ingredient to make a yummy homemade risotto!